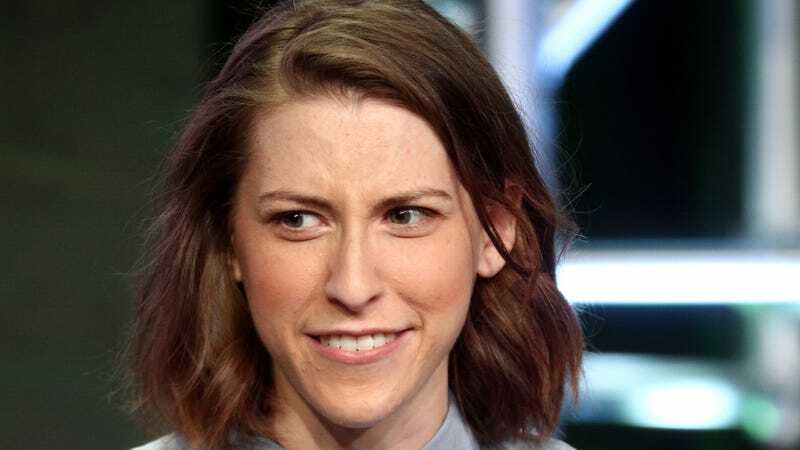 Failing to learn the lessons of The Middle’s beloved Sue Heck—who taught us all that there’s no level of awkwardness, clumsiness, bad luck, or just general lovable loserdom that can’t be overcome through perseverance and a good attitude—ABC has given up on plans to pick up a spin-off starring the Eden Sher-played character. Per Deadline, the network has passed on Sue Sue In The City, which would have followed Orson, Indiana’s least talented, most-cheerful-about-it kid to the big city of Chicago. ABC aired nine seasons of The Middle over the last decade, exploring the lives of the blue-collar Heck family with one of the best domestic sitcoms in recent memory. Still, just because one network passed on the show doesn’t mean Sue Sue is giving up any time soon. (Sue Heck never gives up.) Warner Bros. TV, which produces the potential series, is reportedly shopping Sue Sue In The City to other networks.